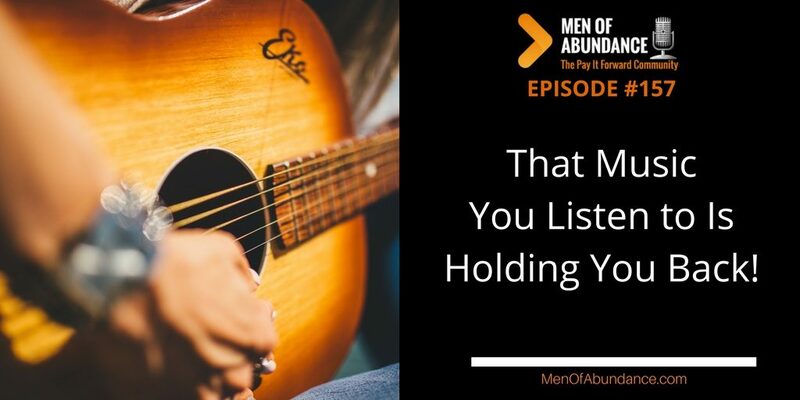 MOA 157: PIFAF – That Music You Listen to Is Holding You Back! That Music You Listen to Is Holding You Back! That music that get’s into your mind and stays on replay is holding yo back from your dreams and desires.